If you can learn to overcome, the world is yours. She remembers thinking that she wouldn’t go to college – it just wasn’t in her reach. Castro came to the United States at age 17. She had to learn the language, learn the culture, and yet, her struggles gave her more opportunities than she ever imagined. She graduated from college, traveled, and found a life-long calling. Her journey is exactly what connects her to students – particularly those who have English as a Second Language. 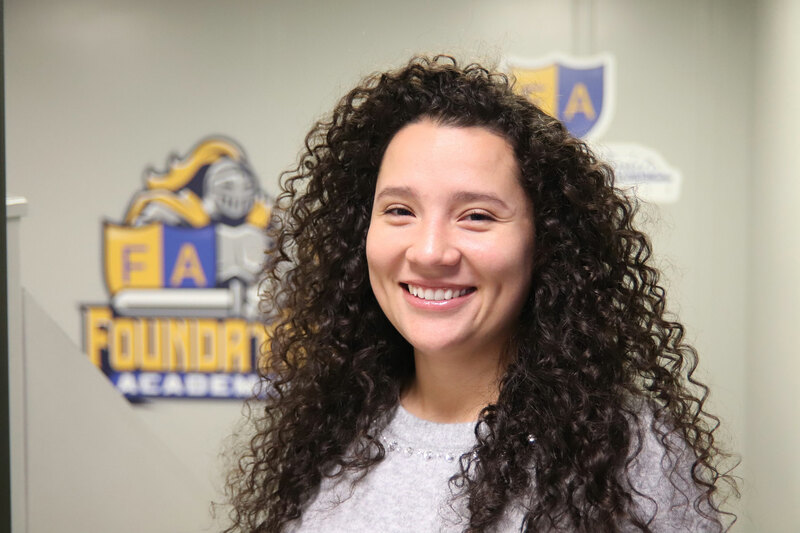 She finds time to connect with English Language Learners at the high school, but her primary role is teaching the little ones between ages five and six. In the tiny eyes of her students, she finds lessons. Little things she says – forgiveness, understanding, acceptance, resilience – can be hard enough for adults to have. Yet, she is responsible for helping to develop those qualities in her students. That in itself, she says, is an honor. Graig Weiss has served as the Chief Executive Officer of Foundation Academies since 2014. He began there 5 years before as Middle School Principal. A 2003 Teach for America corps member, Mr. Weiss taught Math and Science in the Bronx and the Dominican Republic prior to becoming an administrator and was selected as Teacher of the Year in 2007. Prior to entering the education field, Mr. Weiss worked in the financial services sector with Cambridge Associates, LLC in Boston, MA. He holds a Bachelor of Arts and a Bachelor of Science in Finance and Accounting from the University of Pittsburgh, a Master of Science in Teaching from Fordham University, and a Master of Science in Educational Leadership from the University of Scranton. 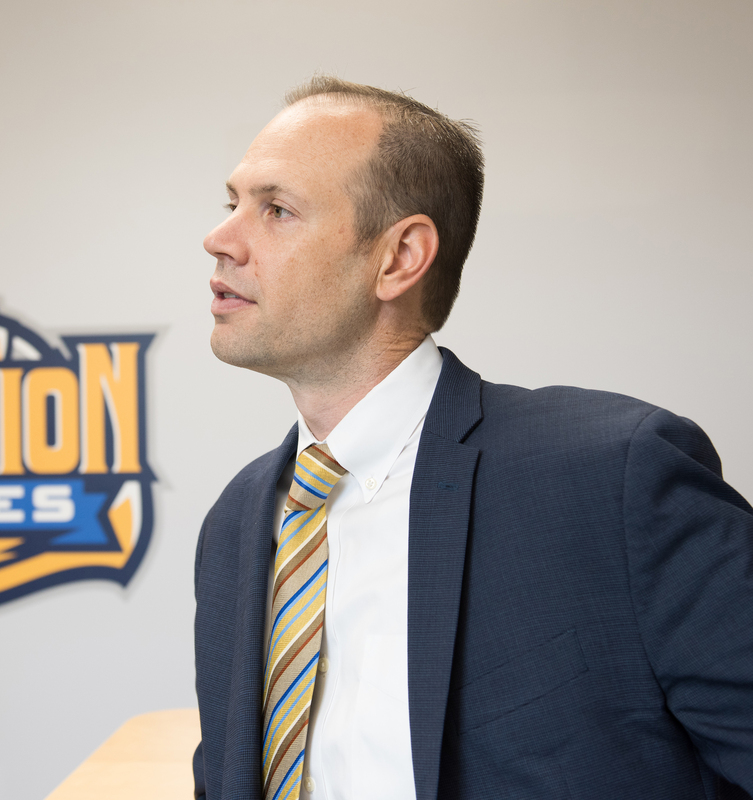 Graig Weiss has served as the Chief Executive Officer of Foundation Academies since 2014. He began there 5 years before as Middle School Principal. A 2003 Teach for America corps member, Mr. Weiss taught Math and Science in the Bronx and the Dominican Republic prior to becoming an administrator and was selected as Teacher of the Year in 2007. Prior to entering the education field, Mr. Weiss worked in the financial services sector with Cambridge Associates, LLC in Boston, MA. He holds a Bachelor of Arts and a Bachelor of Science in Finance and Accounting from the University of Pittsburgh, a Master of Science in Teaching from Fordham University, and a Master of Science in Educational Leadership from the University of Scranton.